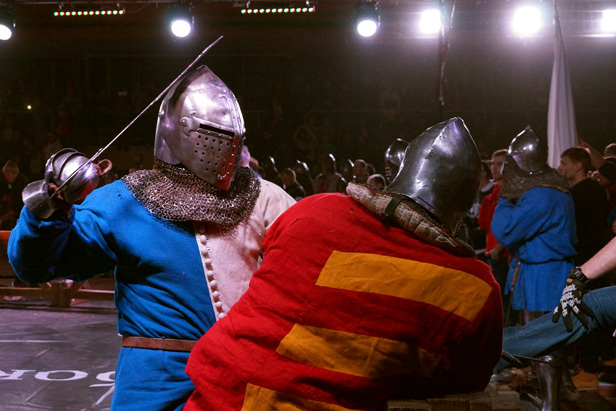 The 2014 Dynamo Cup World Medieval Fighting Championship 5 vs 5 took place in Moscow. The Dynamo Cup tournament is rightly considered the highest-rated tournament in Russia and the CIS that brings together only the strongest teams who have competed in many tournaments. In addition to 12 teams from Russia, teams from Argentina, Ukraine, Estonia, Denmark, Israel, Latvia, and Spain.